The Hub City of United Arab Emirates known for its architecture, modern and luxury life style. Dubai famous for its shopping and significant night life. Atlantis the Palm, a resort with under water show, underwater activities for kids & families and marine animal parks. In downtown Dubai World’s tallest skyscraper Burj Khalifa, on side by one of the world’s biggest shopping mall Dubai Mall with the captivating Dubai fountain. Worlds famous Jumeirah Beach having sail shaped symbolic Burj Al Arab, amplifying the beauty of beach as well as Dubai. The other most visited places for the visitors are, Ski Dubai in Mall of Emirates, Wild Wadi Dubai, Desert Safari, Al Fahidi Fort and Dubai Creek. Prominent local and international restaurants with delicious food. We need cash guarantee against DUBAI / UAE VISA. 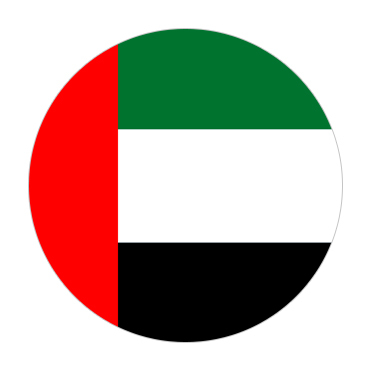 Passenger has to come back and leave United Arab Emirates within the package period and validity of visa. If passenger fails to come back or leave the United Arab Emirates within the committed period or validity of visa; he will be considered overstayed and blacklisted. In case of overstay of passenger, cash security will be nonrefundable. Only cash deposit of Rs.200,000/- (Two hundred thousand rupees) will be accepted for the purpose of guarantee. After return of passenger within committed period and validity of visa security deposit will be fully refunded. Security deposit will be refunded or returned through a crossed cheque only.